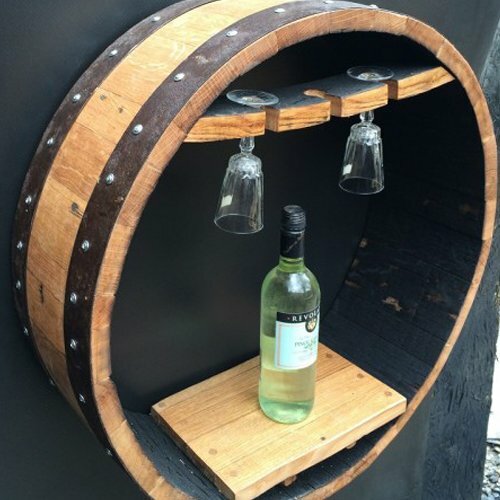 Ideal for storing and displaying several bottles standing and 3 glasses. 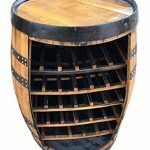 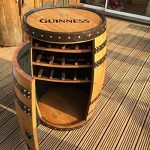 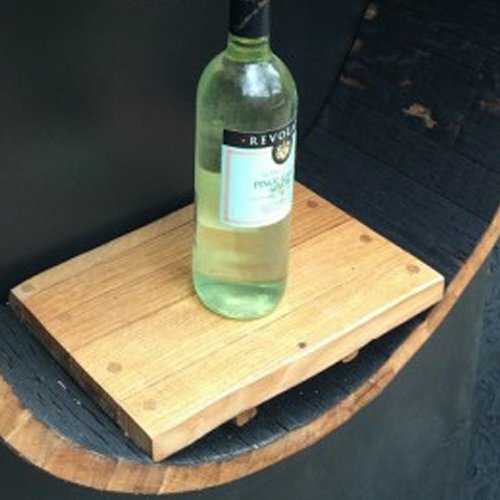 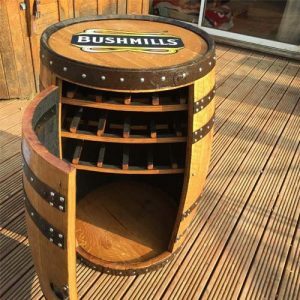 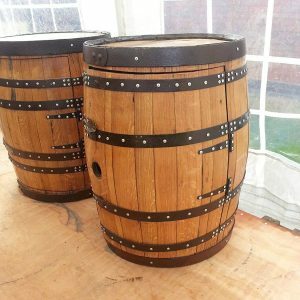 Solid Oak Whisky Barrel Hand Crafted “VINO” Wine Shelf and Glass holder This stunning solid oak wine shelf is hand crafted from recycled genuine Scottish solid oak whisky casks, the wood has been sanded to give an age oak look and then varnished. 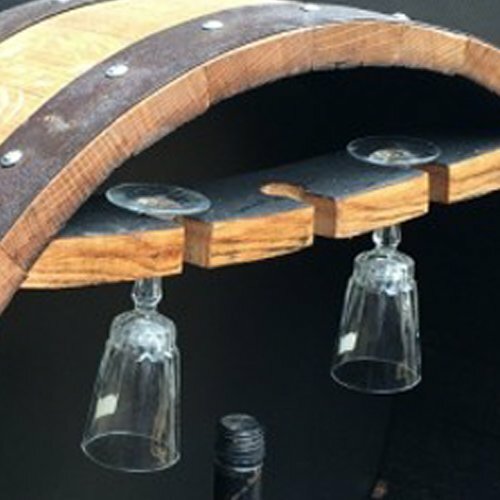 It is ideal for storing and displaying several bottles standing and 3 glasses. 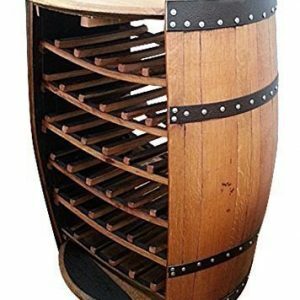 Approx dimensions – 66cm tall, 64cm wide 33cm deep.